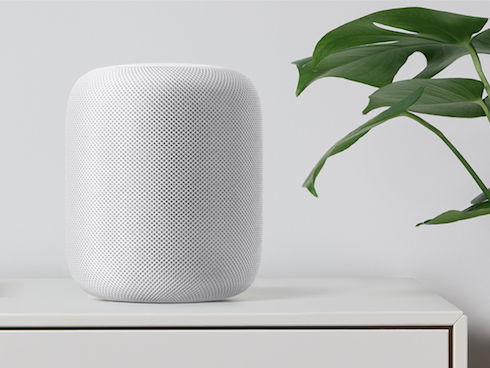 An audio engineer who goes by the name of WinterCharm on Reddit, got an hour to play with the HomePod, following which he shared his initial thoughts on Apple’s first ever smart speaker (via The Loop). When he heard the HomePod side by side with the Sonos Play One and Google Home Max, he found it much better than both in terms of sound quality. You can read the entire Reddit thread at this link.